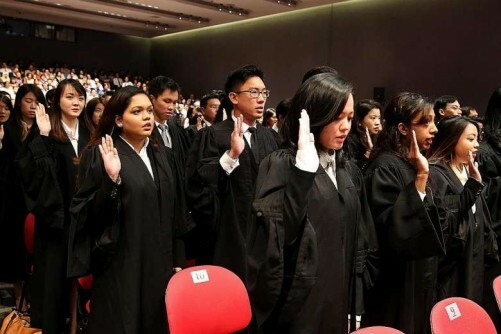 SINGAPORE-QUALIFIED lawyers may be in greatest demand, but there is an increasing need for Singapore lawyers to be dual-qualified and bilingual, says recruitment experts Hays. 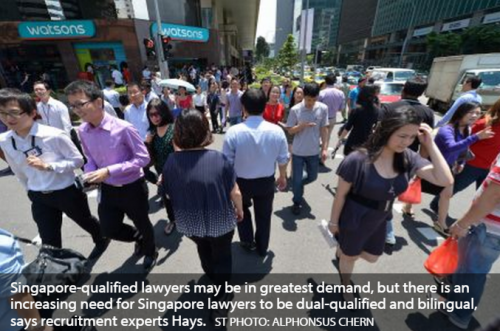 Lawyers who are Singapore/US, Singapore/UK, Singapore/Australia and even Singapore/Malaysia-qualified are among those topping the Hays Quarterly Report list of skills in demand for April to June. 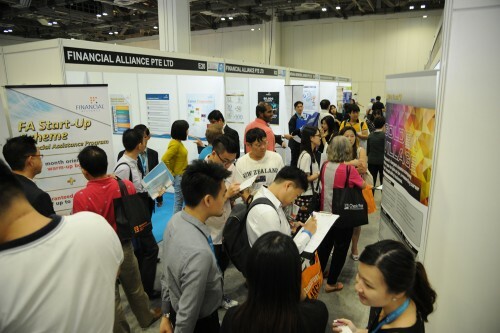 Christine Wright, managing director of Hays in Asia, said employers continue to source candidates for senior roles from overseas. "US firms struggle to find good, qualified US lawyers with US Securities experience and they are therefore looking at innovative new attraction strategies. They will offer good packages that include relocation costs to attract these individuals." 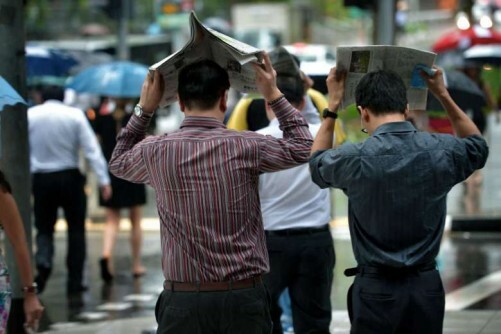 In terms of languages, Mandarin is still highly sought after, said Ms Wright, adding that there has been an increasing requirement for candidates who can speak Bahasa Indonesia due to the growth in the Indonesian market. She also noted that many Japanese multinational corporations still struggle to retain staff due to the difference between the international and Japanese cultures. Hays said new jobs continue to be created, mostly in private practice. In terms of candidate trends, the recruiter said it is seeing people become more proactive in taking on new languages as well as seeking to obtain dual qualification. There are also signs that lawyers are becoming more entrepreneurial, what Hays describes as the rise of "new age" lawyers. 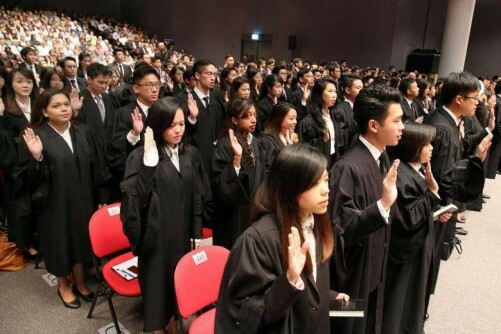 "These lawyers have great qualifications and backgrounds but are increasingly interested in working for start-ups and organisations that require them to get their hands dirty and do a bit of everything. 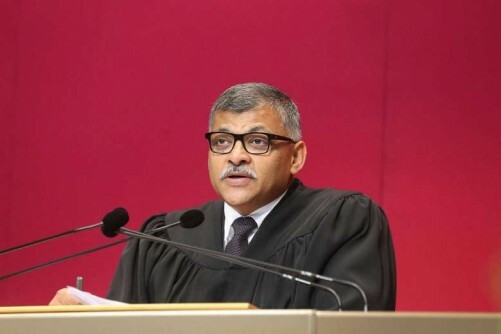 They feel that they get more ownership out of such roles even though they have the qualifications and skills to be Partners in top tier firms," said Ms Wright.